I play attacking and holding center mid for RHS. I've been playing soccer since I was 4 years old. Holding mid is my favorite position. My goals for this season: get out of district, get to state, and of course win state. I am really looking forward to the Brentwood game and the Franklin game!! It's my last Battle of the Woods and I'm so excited! And Franklin is always a tough game, it's so much fun and the crowd is always awesome! When the US Women's National Team won the World Cup, the finals were so much fun to watch! My junior year when we played Franklin! After high school I plan to go onto college and study physical therapy or go into business. I'm looking at Miami of Ohio, UTK, UK, FSU, Ole Miss, and Samford. Why have you selected this college/colleges? All of these colleges have really good academics and will help me get the best education for my career. Who is your favorite professional athlete and why? Carli Loyd is one of my favorite athletes because, she isn't flashy or cocky, she puts in hard work and let's her playing do all the talking! Who's your favorite teacher? Why is he/she your favorite? (ok to have 2 but please limit to 2). My favorite teacher is either Mr. Bilbo or Mrs. Nuccio! They are both really encouraging teachers. I had Mr. Bilbo freshman year and he really helped me with my writing. He also made English 1 entertaining which is really hard to do! Mrs. Nuccio is one of he nicest people I've ever met. She goes to every length possible to help you succeed. She will help you every step of the way and won't stop until you understand the lesson! They have both impacted my high school career so positively and I'm so thankful I had both of them! Do you have any mentors or anyone in your life you really look up to? Why? I really look up to my mom and dad. My dad has worked so hard to get where he is, nothing was handed to him ever and he has worked extremely hard to get where he is now. He shows me unconditional love and he always finds a way to brighten my day! My dad has the best advice and is always there for me whenever I need to talk! My mom is such a strong women and she is always there for me. She does so much for our family and I'm so greatful for her! Tell us about your accomplishments you are most proud of? I'm really proud of the fact that I lettered all four years of high school soccer. I'm also really proud that of how well I do academically. My dad, Ryan, works for Service Source, an outsourcing company! My mom, Susan, is a stay at home mom! My brother, Mason, goes to Sunset Middle School, he's in 8th grade and plays varisty football. Our family is super close and we do a lot together, we love going on the boat and wakeboarding and tubing, we also love hiking and waterfalling and outdoor activities! Tell us about a typical day in the life of you? A typical day for me starts at 5:50 in the morning, I get up and get ready for school. Then I go to school until 2:27, go to soccer until 4:30, come home and do homework. On the weekends, we go out on the boat Saturday and Sunday and spend almost the whole day out there. 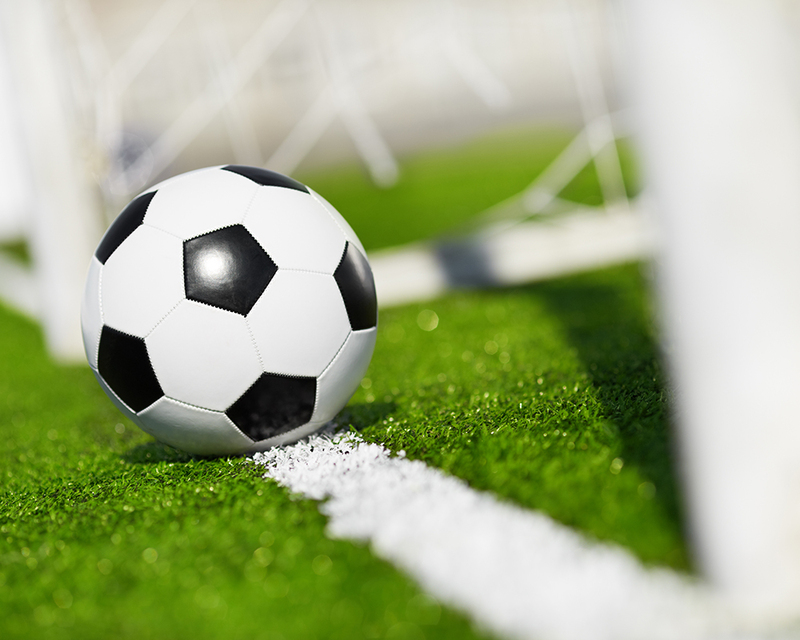 What advice would you give to other girls who aspire to play varsity soccer at Ravenwood? If you want to play RHS soccer I would tell you to work hard and focus on your goals. Never give up and be extremely respectful! Have fun and enjoy your four years of high school, they go by so fast! Do everything you possibly can and get involved! 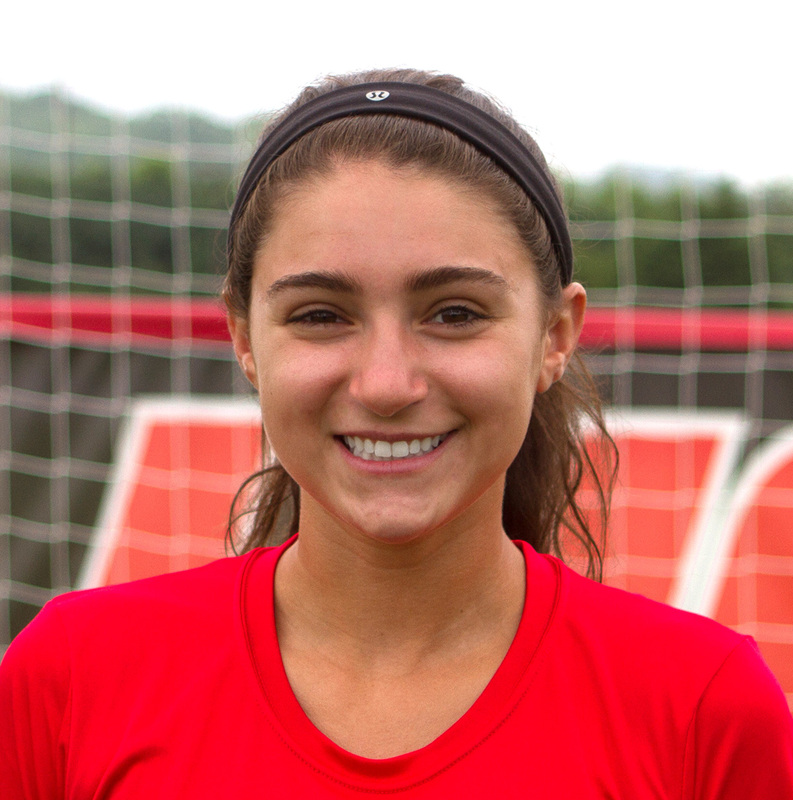 If you see Emma, please let her know how much you appreciate her and her dedication to Ravenwood girls soccer. IN FOCUS is sponsored by Outlanders Chicken in Nolensville, TN @ 7215 Nolensville Rd.